The move from the traditional desktop to the highly-versatile world of mobility is gaining in popularity. Users are becoming more demanding. Their attention span is dwindling, their desire for instant gratification is growing at an immense pace, and features and functionality are the “be-all and end-all” of this ever-expanding world of programs, gadgets, and gizmos. If you’re engaging or specialising in software development, it’s critical to be up to date with the top trends in the software industry. 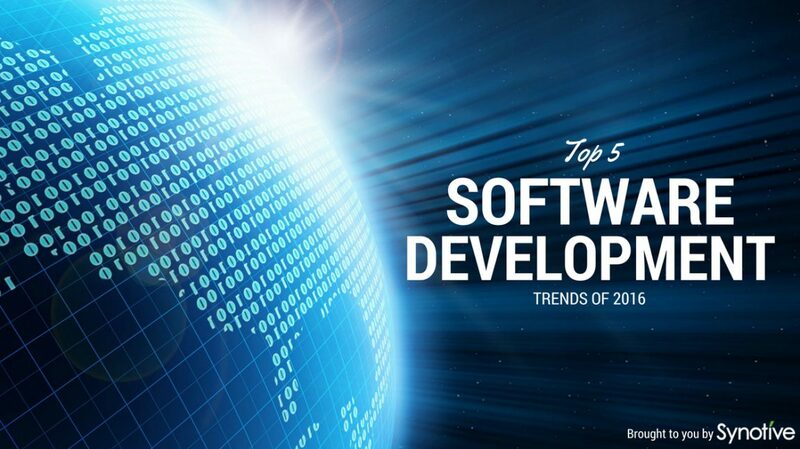 Here we explore the top 5 software development trends that have emerged in 2016. 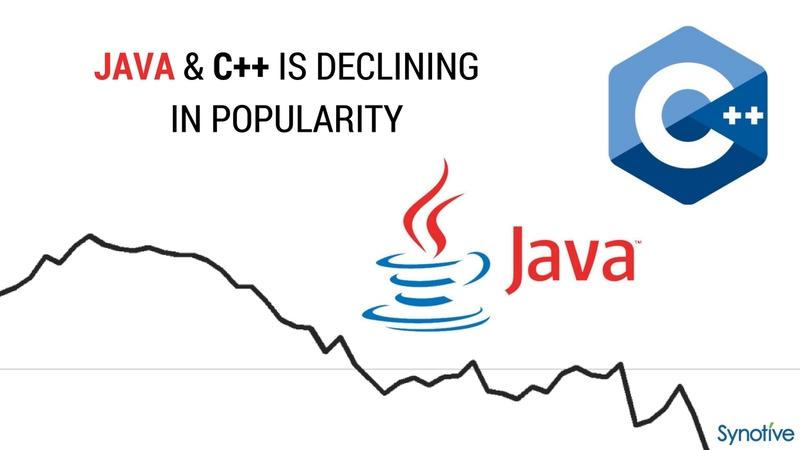 One of the most noticeable software development trends is the decline of Java and C++ as programming languages. Naturally, this decline does not necessarily mean that these two programming languages will be obsolete anytime soon. It simply indicates that custom software developers are electing to use newer programming languages more abundantly and have chosen to eliminate the strong use of Java and C++. To date, there are still a large amount of jobs available for those that have experience in these two languages. Upon closer examination of these positions, you will see that those jobs lean more towards maintenance and support and less towards software development processes, such as programming. It is commonplace now to see large corporations officially adopting the NoSQL policy in terms of their critical operations and opting for cloud computing processes, in terms of data placement. Windows 10 is considered to be an official predecessor of an online-based operating system. Android is now in full preparations of a Windows 10 counterpart within Chrome. 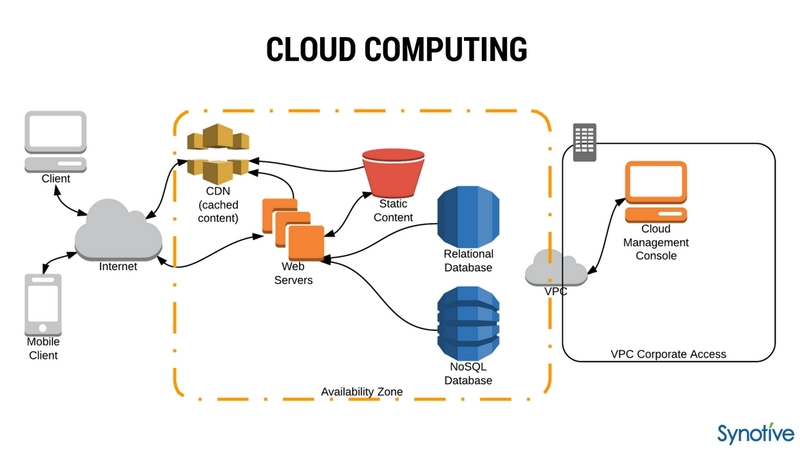 Spark is even taking on new projects with cloud computing. Each day, cloud computing is developing new forms of functionality and increased features. As more software development is taking place, cloud computing is taking a leading role in the process. Now that we have briefly touched on how Spark is taking advantage of cloud computing, it is time to highlight Apache Spark as one of the most popular trends in the custom software development industry. 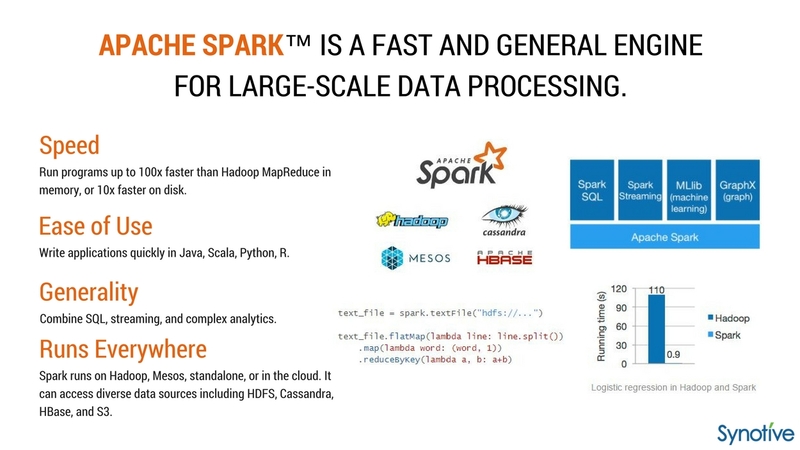 Apache Spark is a processing engine that is completely open-source. 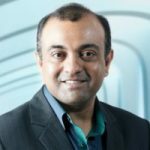 Many believe that this is completely transforming the IT industry. If you’re in the process of developing software, you should take advantage of Apache Spark. In doing so, you can be rest assured that the tools, features, and services associated with your program are up-to-date and considered to be pertinent among your end users. When it comes to software development trends, real-time features and functionality rank exceptionally high. In recent years, mobile technology has taken off and become widely accepted by internet users, worldwide. Easy access to information and hands-on features at just about any location in the world has users craving more and more levels of instant gratification. As a result, there is an immense demand for custom software that offers the ability to see, do, and shop in real-time. Internet users no longer want to wait. The expectation is “now”. If you’re a software development specialist, it’s essential to integrate real-time components in your programs. We all know that the mobile market is moving at intense speeds. While responsive design in and among websites is critical for online success, it is no longer enough. 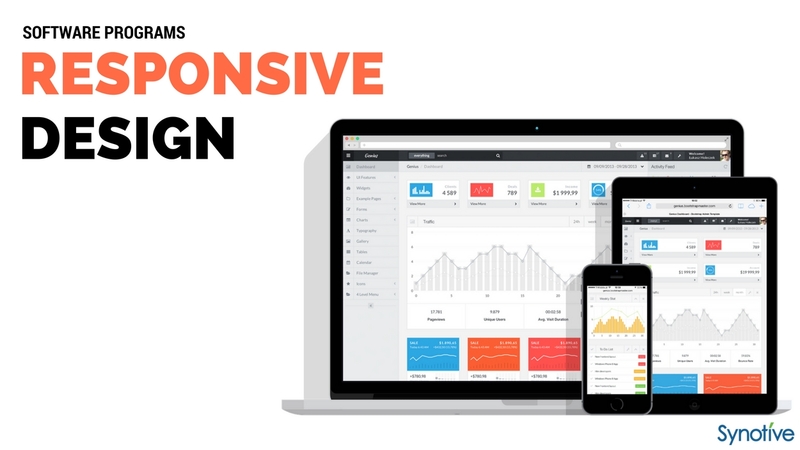 Software programs must have a responsive design, too. 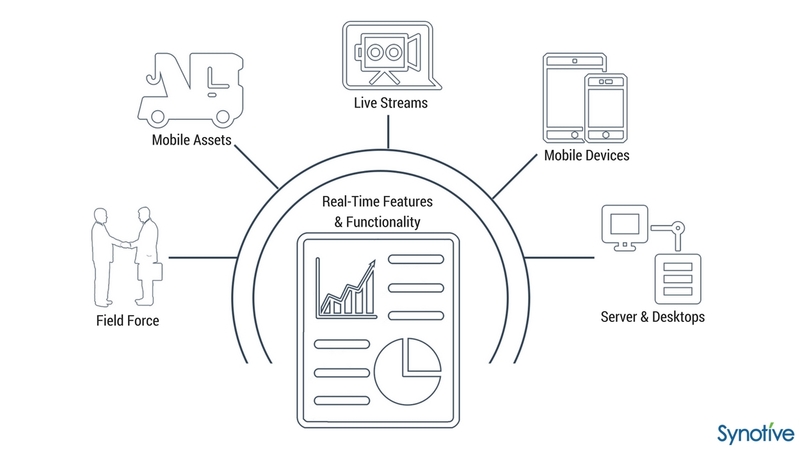 Consumers are demanding real-time speeds, real-time solutions, and features that move in accordance with real-time. When creating custom software, it’s imperative to use not only a real-time design, but one that is also 100% responsive as your users transition from one mobile device to another. For example, if your customer is starting an online purchase on their home computer, they should be able to complete the process on their laptop, their tablet, or their smartphone. Businesses, corporations, and organisations are running on carefully-designed software programs. These custom software tools provide them with the ability to launch their products and services on a global scale with the push of a button. If you’re striving to move forward, your competitive edge will be the ability to stay agile. 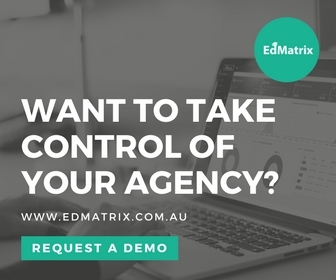 Software development provides you with the tools that are needed to maximise your level of productivity and optimize your effectiveness in a constantly-evolving market, if you keep yourself and your practices up to date. To learn more about how custom software development can power efficiency for your business, get in touch today for a free consultation!